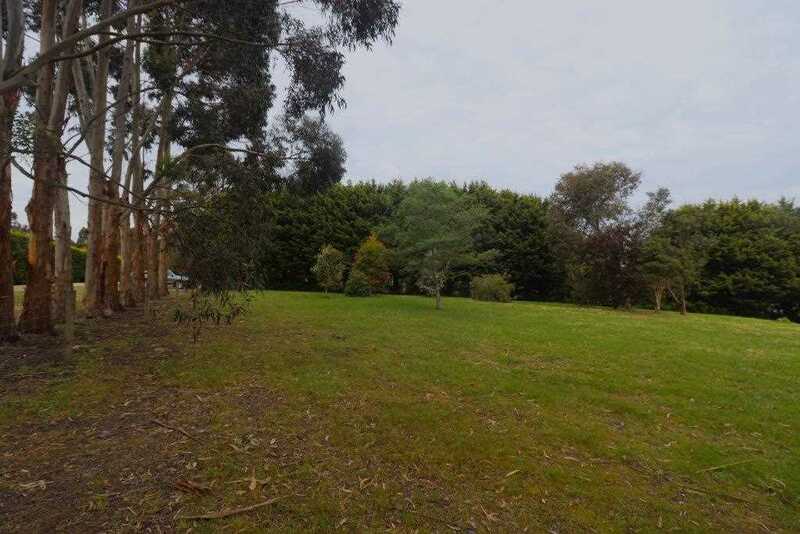 Situated in a lovely part of town, this large parcel of land (4327m2) offers everything a young family or retiree could ask for. 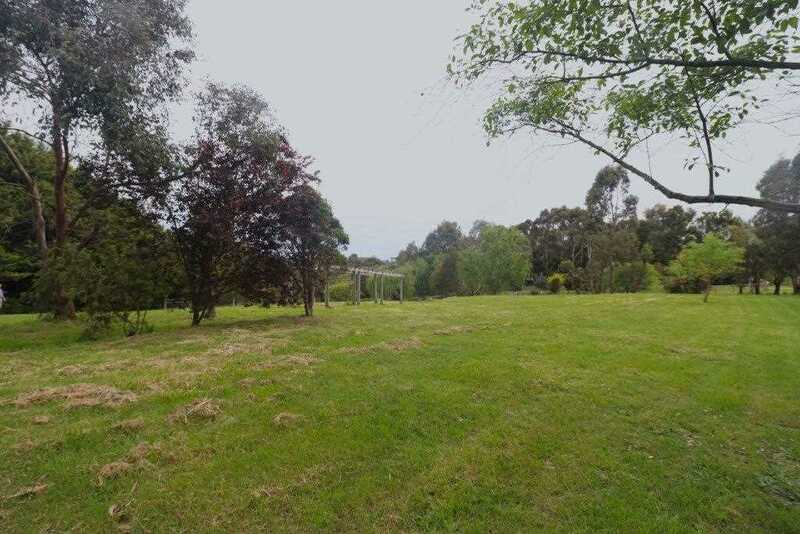 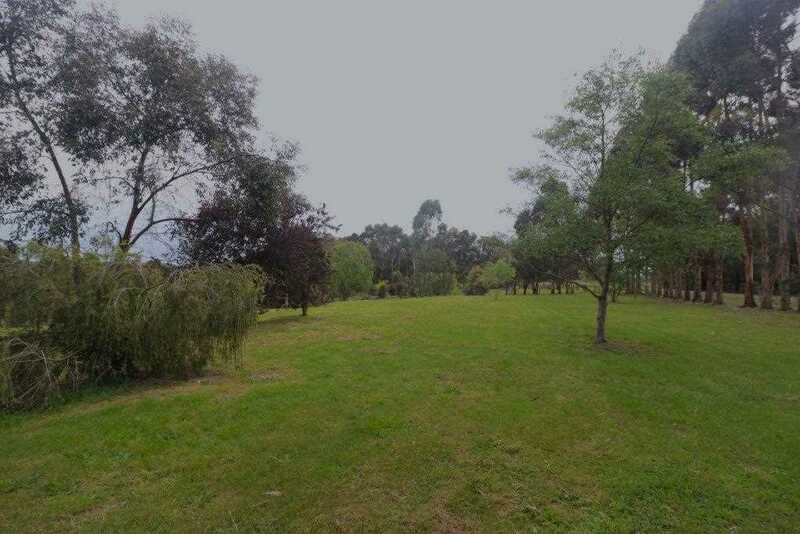 Fully fenced, services provided, wonderful aspect, walking distance into town and a good mix of well established trees. 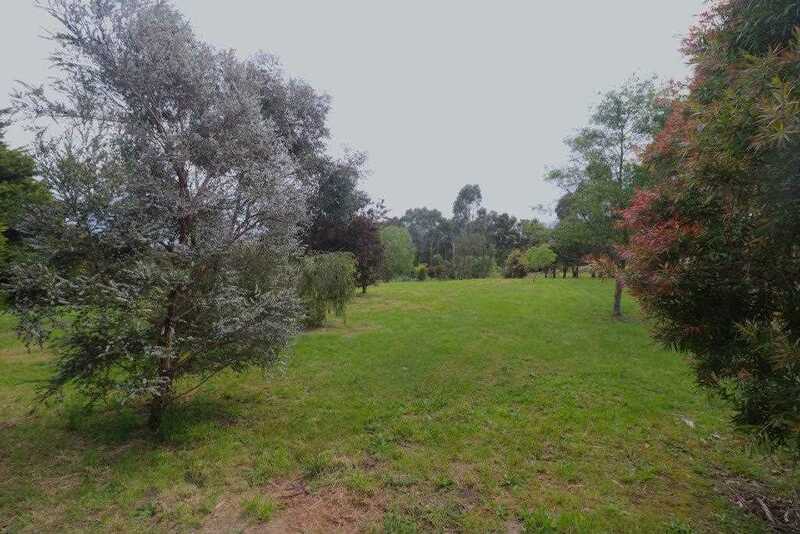 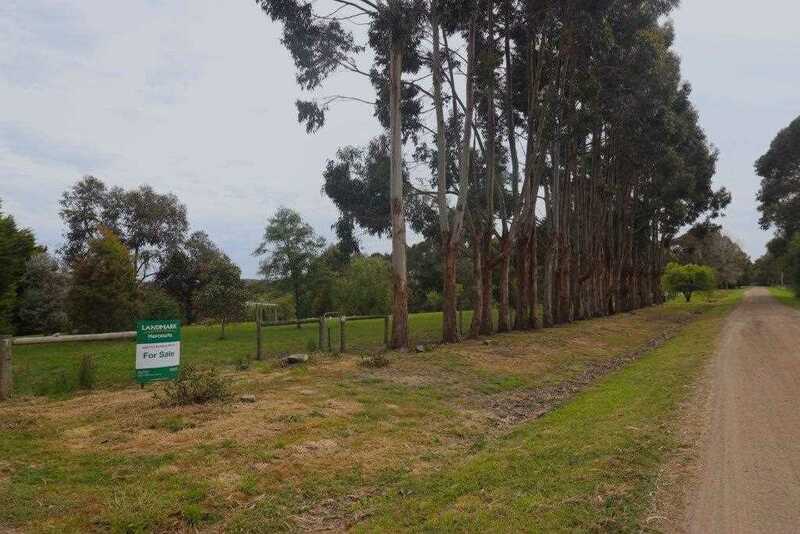 This parcel of land is ready to build on now and would be hard to find better in this price range.